God’s greatest commandment is not easy to follow. We live in a selfish world where a lot of people fend for themselves. Some live in a bubble because they fear others will take advantage of their kindness (That was me!) or don’t want to deal with drama (That was me too!). Take a risk and put someone first! No matter the size of a good deed it’s rewarding to make someone smile. If we can learn to love on a personal level maybe we can learn to love on a global level. 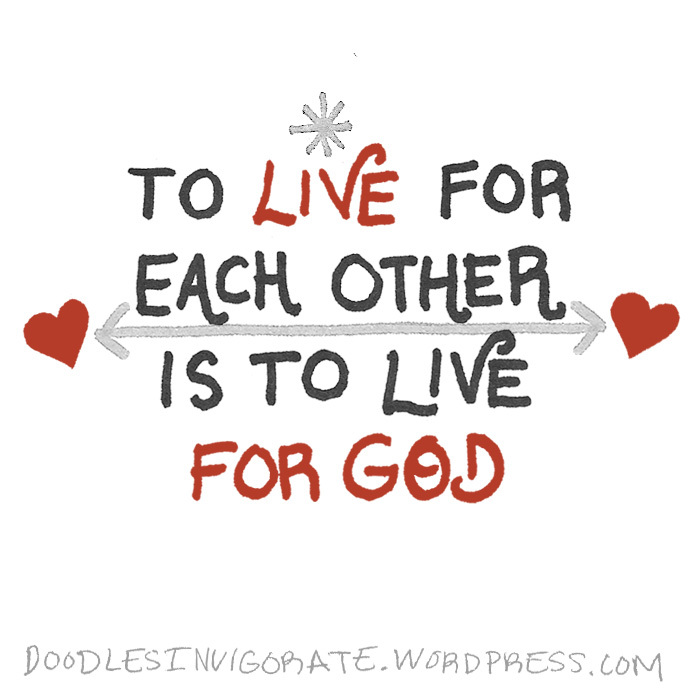 Live for each other! Live for God! Spread <3. Give <3. Be <3.